It should not really be a surprise how the basketweave family of stitches received their name, the stitches resembling the texture of a wicker basket weave. 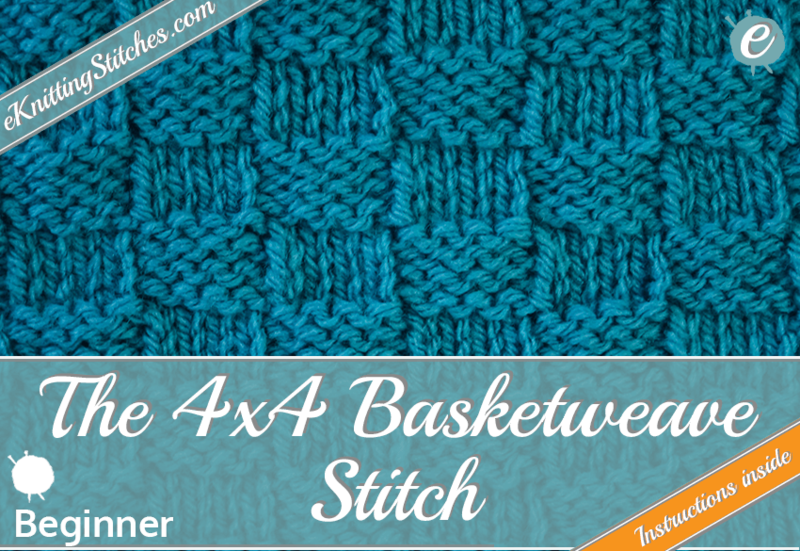 This variation of the basketweave stitch uses a 4x4 pattern which is reversible and is particularly suited for household items such as wash or dishcloths. 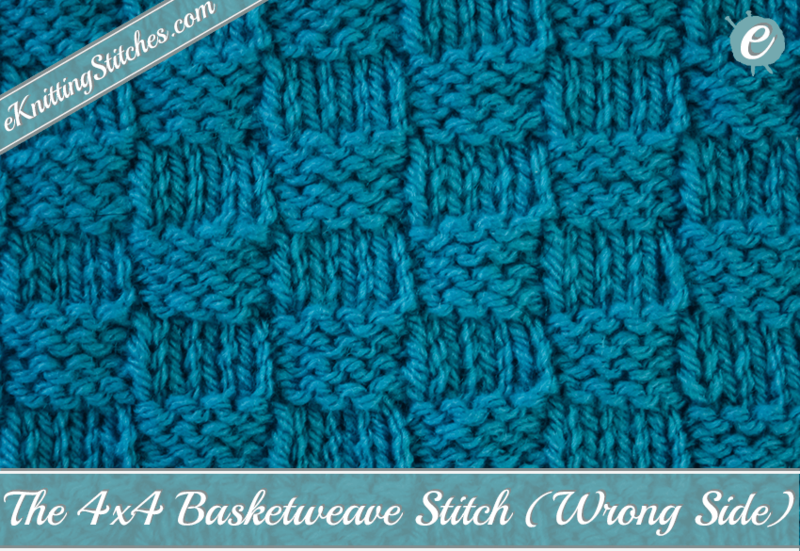 So, what is a basketweave stitch? 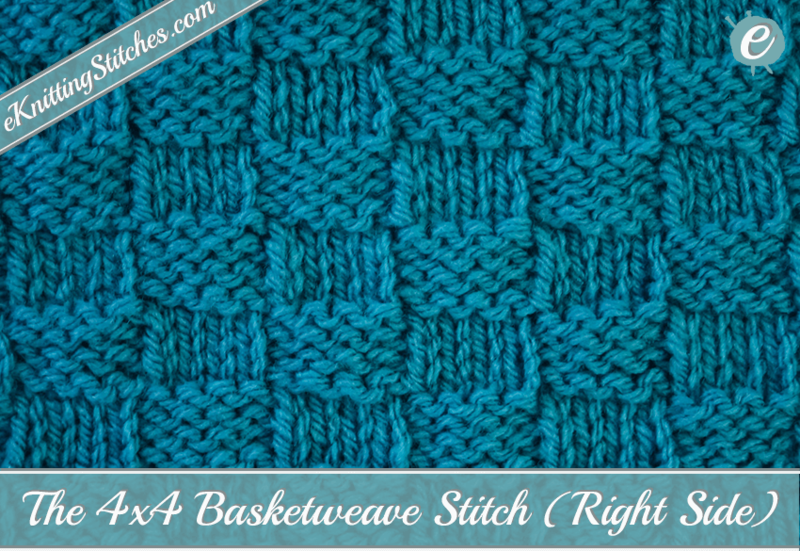 The basketweave stitch requires mastery of the two basic stitches - knit and purl. These two basic stitches are combined by alternating groups of four stitches - knit four stitches then purl stitches and repeat throughout the project. Cast on the required number of stitches in multiples of 8 for your project. Begin row 1 by purling two stitches followed by knitting four stitches, then revert to purling four and continue this four by four repeat until you come to the last two stitches, purl these and you will have finished the first row. 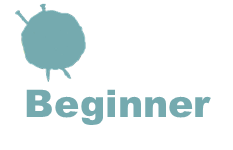 Now reverse the fabric so you are knitting the wrong side - start by knitting two, then purling four, knitting four and repeat the four by four pattern until you reach and knit the last two stitches so you have completed row 2. Repeat rows 1 and 2 once more so you now have four rows. 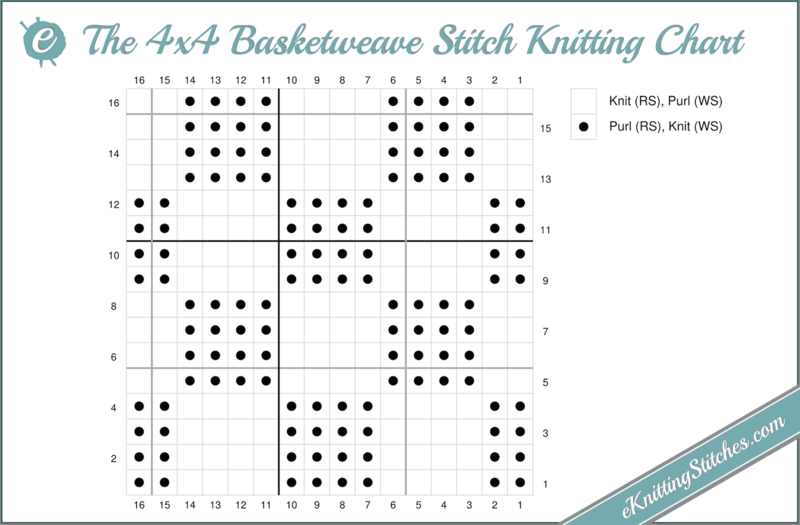 For rows 5 to 8 we are going to invert the order - start row 5 by knitting two, then purl four and continue with the alternating four by four pattern as before. Continue with the inverse of the above for rows 6, 7 and 8. Continue repeating these eight rows until you have the desired size. Cast on multiples of 8 + 8. Repeat row 1-8 to desired length. Click to enlarge the chart. Click to enlarge the swatch example. This awesome blanket by ISel was knitted with a combination of the basketweave and the seed stitches. It can be found on Raverly. looking for a cowl to keep you warm this winter, then this basketweave cowl by Karen Templer may be just the ticket. You can grab a copy of the free pattern on Raverly. Like this stitch? 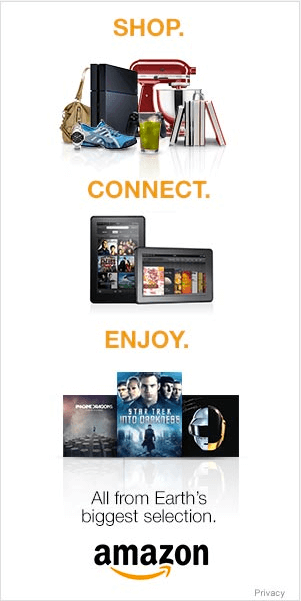 Then feel free to Pinterest or Facebook like us from the links below. You can also check out a myriad of other possible stitches from the links above or categories to the right!